Do you enjoy the outdoors? The NW Line JATC is committed to providing the area with the most comprehensive technical training and instruction available in the outside electrical construction industry. We are now accepting Tree Trimmer Applications! "...Providing the first step to a higher level of skill, responsibility and income in the Outside Electrical Industry." 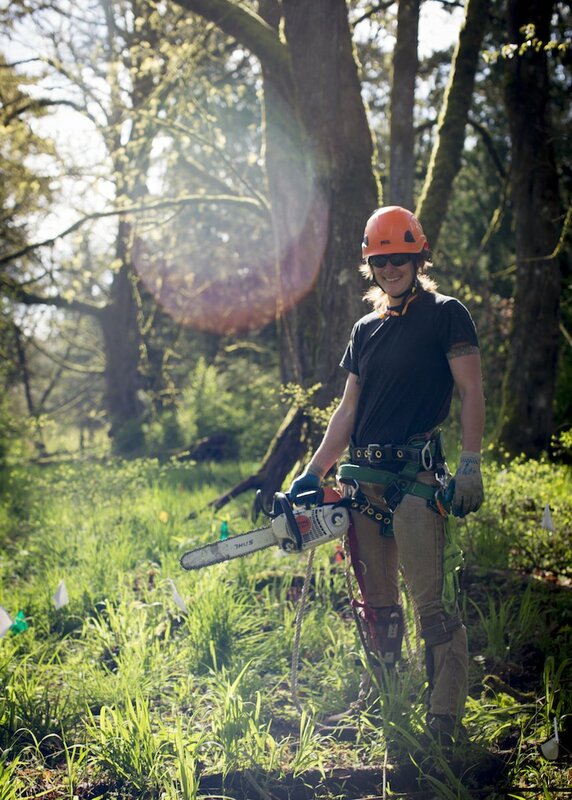 The Power Line Tree Trimmer program has grown from the success of the outside line industry's principal training organization in the Pacific NW. The NW Line JATC was formed in 1957, providing comprehensive training for experienced line workers who are advancing toward their Journeyman Trimmer status.